Our exclusive DREAM SEAL protector reduces stains, restores traffic areas & makes spot removal easier. Your carpets will look like new again! Learn more about carpet and fabric protection here. Make your home healthy & extend the life of your furniture with yearly fabric cleaning. Great for removing pet hair and odors. Read more about upholstery cleaning services. Dream Carpets is the only full immersion oriental rug cleaning plant in Rhode Island with Certified Rug Cleaning Technicians for your valuable handmade rugs. 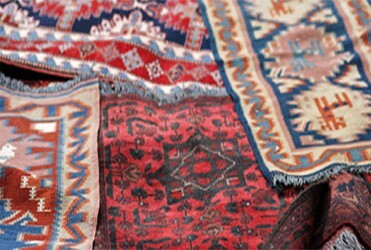 Call our experts for help with Persian rugs too! Save time & money by rejuvenating your tile & grout. We use the latest technology to clean & restore grout & tile to “like new” condition. 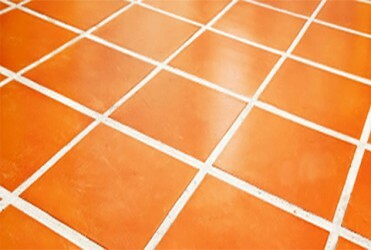 Learn about tile and grout cleaning here. Our anti-allergen cleaning and treatment program reduces allergen levels by 90 percent or more. Learn more about professional mattress cleaning services. We refuse to use discount, inferior cleaning products, because frankly, these products are made with the cheapest, toxic chemicals and their residue is unsafe for your family and pets. What Kind of Stain Do You Have? 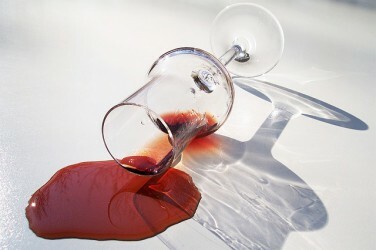 Click on the type of stain to learn more about how to remove. Are Carpet Cleaning RI Reviews Really Important? We realize that preparing to get your carpets, tile or furniture cleaned can be overwhelming. 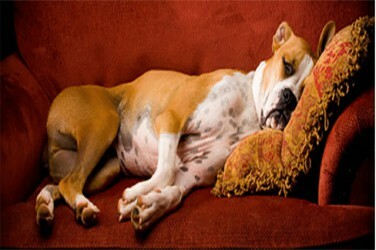 We promise to treat you, your home, family and pets with the courtesy and care they deserve. This is what makes Dream Carpets unique from our competition. 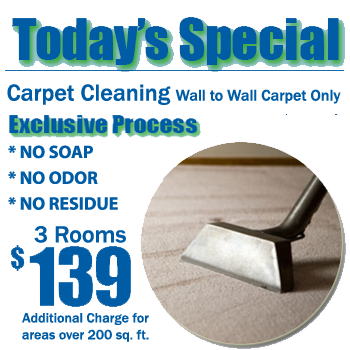 Because of our knowledge, experience and old fashion customer service, Dream Carpets, Inc. enjoys one of the best reputations for Carpet Cleaning Rhode Island and Southeastern Massachusetts. We are referred by the area’s most seasoned flooring retailers, realtors, small business owners and by thousands of our valuable, happy clients. 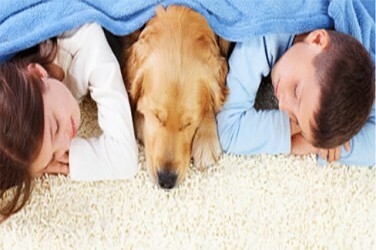 We offer both residential and commercial carpet cleaning services. Along with the above benefits, we offer a 100% Money Back Guarantee: If you’re not Happy with the results, we’ll re-clean for free. If you’re still not satisfied we have done the best possible job, I’ll refund all your money. No questions asked. The last thing I want is for you to be unhappy with the finished work. 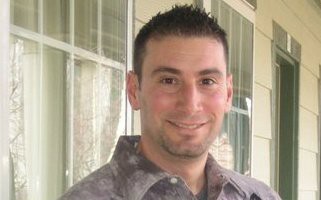 I invite you to call Dream Carpets today to experience a A Safer, Healthier Way to Clean! Every single time they come to our house they have saved us. Every time we are SURE we need to go buy new rugs, Dream Carpets makes them look like new again. We wouldn’t have anyone else and we recommend Chris to everyone who asks! See more happy customer quotes here.